FOX has released a new poster (via E! 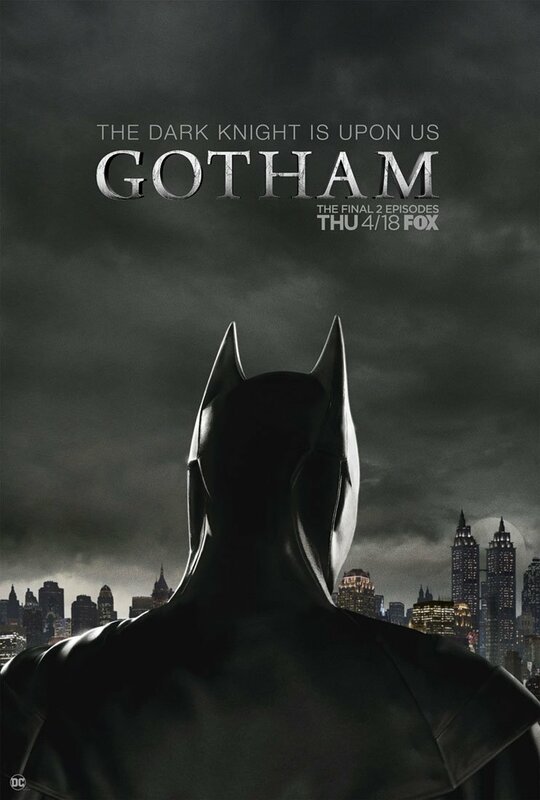 Online) for the final season of Gotham, which teases the arrival of the Dark Knight. Check out the poster in the gallery below! Gotham is wrapping up its five-season run starting early in 2019, concluding the tale of a young cop (and future Commissioner), James Gordon. The 100th episode milestone means the show is eligible to live on in syndication in other networks. It’s also been confirmed that actor Shane West’s character “Eduardo Dorrance” is actually none other than the back-breaking villain Bane, and in fact will end up inflicting his trademark injury on one of the characters in the series. Finally, it was confirmed that the series finale for the show will leap ahead ten years in the future, featuring Bruce Wayne’s final transformation into Batman! Gotham stars Ben McKenzie as Detective James Gordon, Donal Logue as Harvey Bullock, Morena Baccarin as Leslie Thompkins, Sean Pertwee as Alfred, Robin Lord Taylor as The Penguin, Erin Richards as Barbara Kean, Camren Bicondova as Selina Kyle/the future Catwoman, Cory Michael Smith as Edward Nygma/the Riddler, Jessica Lucas as Tabitha Galavan, Chris Chalk as Lucius Fox, Drew Powell as Butch Gilzean/Solomon Grundy, Alexander Siddig as Ra’s Ah Ghul, and Crystal Reed as Sofia Falcone. 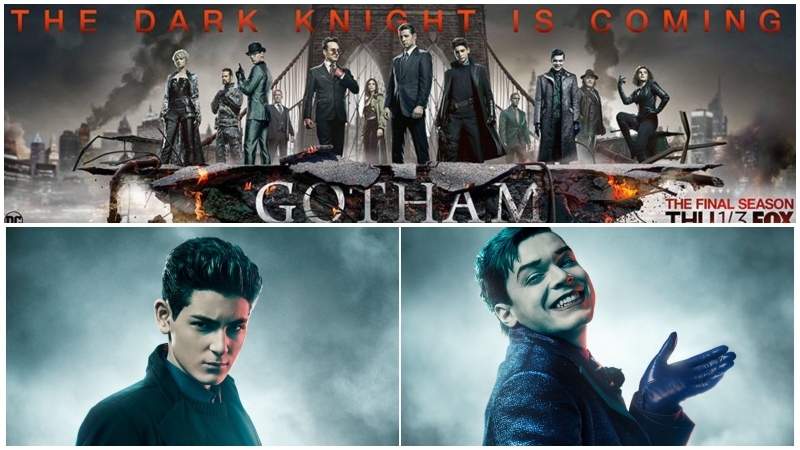 The fifth and final season of Gotham will premiere on FOX on January 3, 2019.